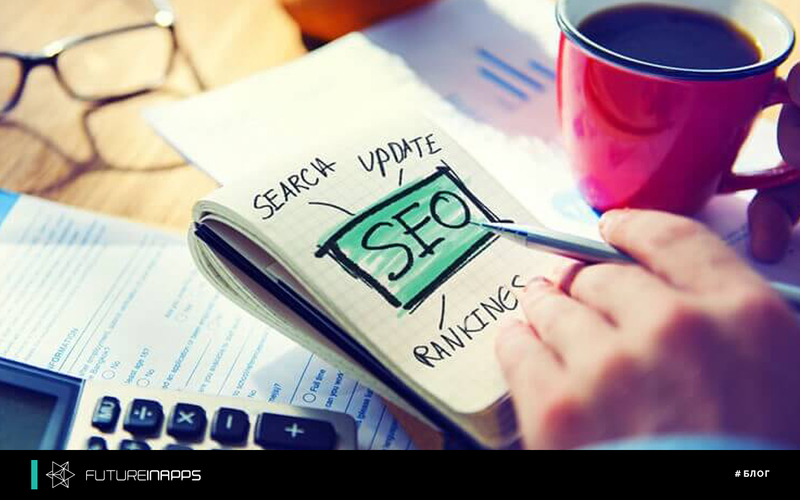 8 tips for SEO professionals. How does your client understand the value of SEO efforts? If you want to help your customers gain a clearer picture of the real value of your efforts, try some of the following methods. What is the main action your client wants people to do on the site? This is usually something like filling out a form, making a phone call or buying on the spot (e-commerce). Knowing how your client uses your site to make money is key. 2. Ask your customers what their most valuable options on the site are. Know which types of goods / services are of the highest priority for your client so that you too can prioritize. As a rule, customers want to balance all options with the "cash flow" (lower cost - more sales and vice versa). You can pay particular attention to the performance and conversions on these pages. 3. Know the “closing price” for your customer. How many leads lead customer? The answer to this question will help you assign values ​​to goals (Tip # 5). Once you know what a conversion is on your customer’s website (tip # 1), you can set a goal in Google Analytics. If you're not sure how to do this, read the Google documentation. 5. Set a price for the purpose. Knowing that the organic channel has led to an increase in the throughput is great, but knowing the value of this conversion is even better! For example, if you know that your client closes 10% of leads that come through contact forms, and the average cost of their clients is 500 rubles, you can assign a value of 50 rubles for achieving the goal. 6. Consider using Google Analytics for organic traffic only. For clarity, it would be useful to configure Google Analytics only for your client's organic traffic. That way, when you view a goal report, you’ll know for sure that you’re only checking for regular (non-adware) conversions and value. 7. Calculate how much you would have to pay for this traffic in Google ads. In the Google Search Console report, you can add an extra column to keywords (organic) that show their value (bid) in ad campaigns that are running at the same time. Now you can calculate how much your client would pay for clicks if you ordered contextual advertising for these keywords. The way you transfer all this data is just as important as the data itself. Use clever visualizations and helpful explanations to understand what impact your work has had on your client's profit. SEO promotion is a long process and an impatient client might think that an SEO specialist does nothing. Therefore, it is important to know all the above points in order to clearly explain to the client how his website is progressing in organics. Futureinapps company is engaged in SEO website promotion.